Yes. I know. 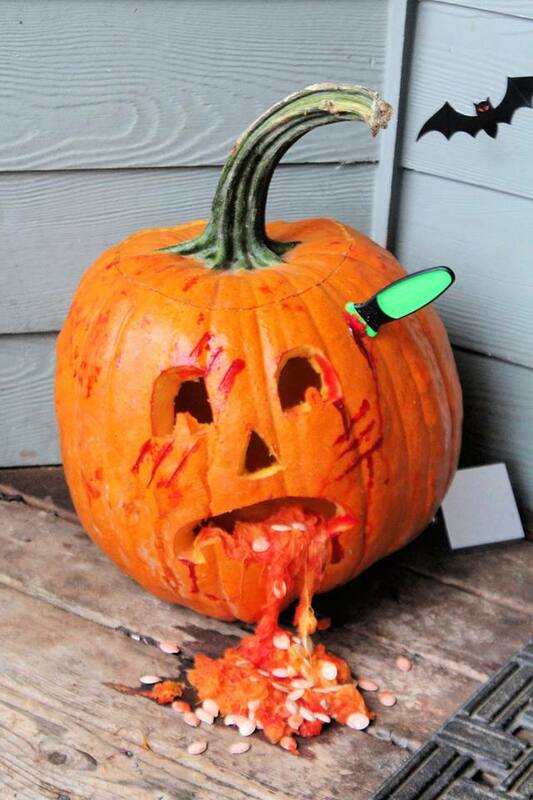 It’s nearly Christmas and I’m just sharing about Halloween. That’s how life has been these last few weeks. Chaotic, and not in a good way. I debated whether or not to share this post but figured why not. I haven’t shared my life in so long, so why not start where I left off and catch up on here. October was a whirlwind of activities and traveling. It seems like every October is eventful, however this year was probably the most eventful I’ve had in a long time. This year, my high schooler Anika was invited to compete at the National FFA Convention. I was never in the FFA and everything was a brand new experience for the both of us. We flew into Chicago, toured around Amish communities in Shipshewana, and ended up in Indianapolis. More on that adventure in the near future. First I just had to share snippets of our Halloween with you. You may recall that we get lots of trick or treaters every year….and I was curious to see how many we got with Halloween on a Wednesday this year. Well, we actually ended up with 28 more than 2017 with a grand total of 328 kids. We’ve had more in prior years (crazy I know!) but for a Wednesday I’d call Halloween a success. This is a sponsored post with BIC. As always, all opinions are my own. 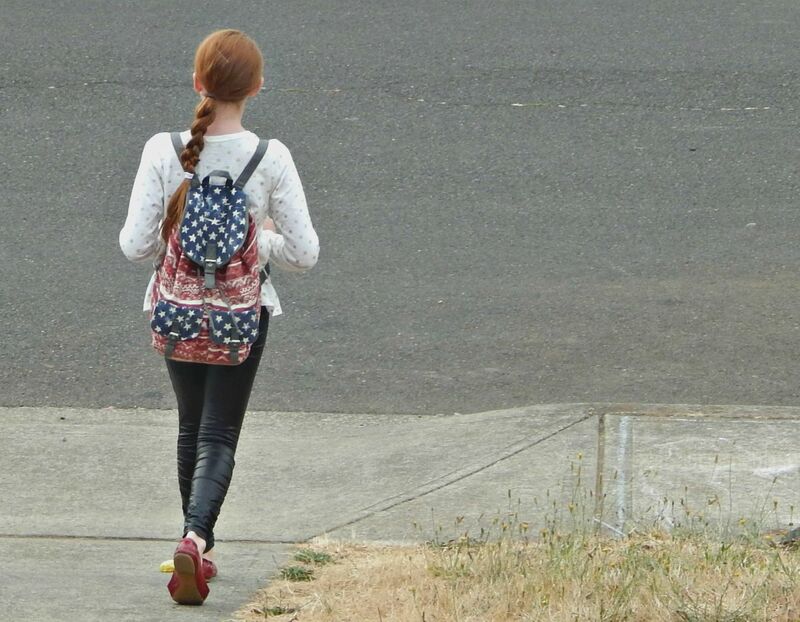 School is just around the corner for kids – I know in some states kids have already returned. 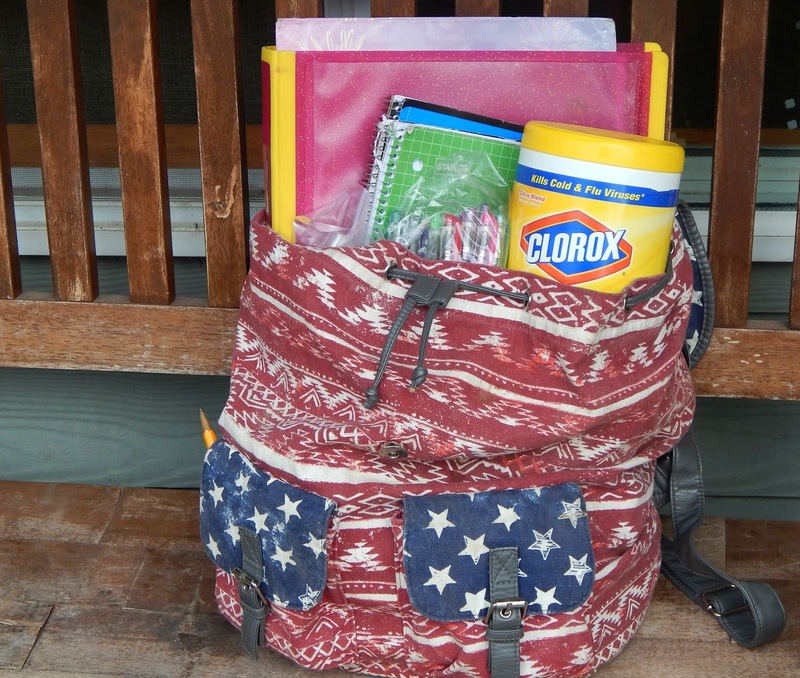 My kids are getting really excited about returning – even though summer seemed to fly by way too fast this year. National Left Handers Day is this coming Sunday (August 13th) so I thought there was no better time to talk about being left-handed and share some tips! You see, growing up I was the only one in my entire family who was left-handed – in fact I think I was the only left-handed student during most of my grade school years. It was never a big deal to me, but some kids (and adults) felt the need to point it out. The only thing I did with my right hand was use scissors, because up until 1st grade there were no left-handed scissor options for me – which was ok. I remember one of my teachers finally purchasing a pair for me and I couldn’t cut a straight line at all! I’ve stuck with the right-handed scissors since. When the kids were little, I didn’t really think twice about their education and schools. I pretty much figured that school’s were funded for and teachers + staff were paid to handle things – after all, I had a ton of stuff going on at work and home – and I was in charge of homework still. But a couple of years ago, once the kids were no longer babies and all three began their education journey I got involved. I attended more events, field trips, and ultimately became involved with our parent-teacher group. I found out just a little bit more how some things work, and how there is literally no funding for things like art supplies, playground equipment, field trips, or outdoor school. Things that aren’t part of the traditional education experience, but still shape our children’s learning experience, memories, and ultimately our future. Hello everyone! I hope you had an amazing Easter yesterday and was able to spend it surrounded with people you love. We had a pretty low-key day, the kids had an early Easter Egg hunt, we attended church, then drove out to Wayne’s family’s grave-site and set out flowers, and then we drove home and colored more Easter Eggs and cooked an Easter dinner and just hung out at home. Since the girls were dressed up yesterday, I thought it would be a great time to show you some of Anika’s handywork. 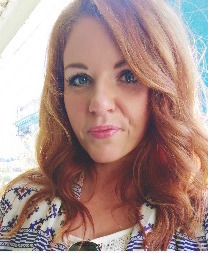 She has this long gorgeous thick hair and has really gotten into styling it lately – as well as Emma’s, when Emma will let her. I got the girls some new Goody hair brushes a few days ago because they kept fighting over mine all of the time. Emma absolutely loves the Goody Detangle It Oval Cushion Brush, which works well for her because it has select special bristles for detangling, smoothing, and creating shine. Goody’s has exclusive FlexGlide™ bristles that combine strength with flexibility to get through messy hair gently so kids won’t feel snags and pulls. I also grabbed a couple other Goody brushes, the Goody Gelous Grip Paddle Brush and the Goody Tangle Fix Brush for the kids to use. I feel like we’ve been traveling a lot lately and for our family I guess we have. We began the month with a 5 day road trip to see family in southern Oregon. Afterwards I jetted off to New York for another 5 days. This week we are planning to drive down to the beach and spend three nights camping in a yurt. 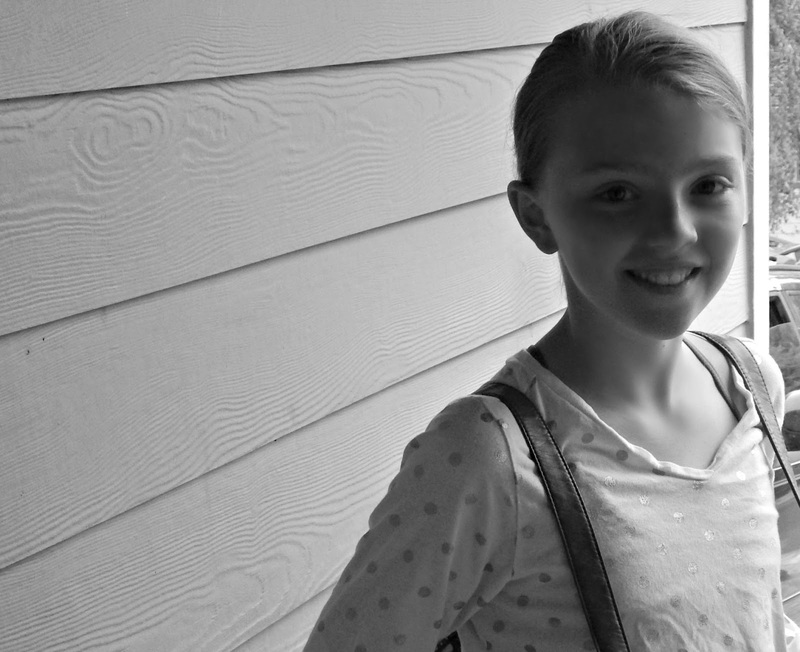 This year will be Anika’s second year of middle school – and that makes me both happy and sad. 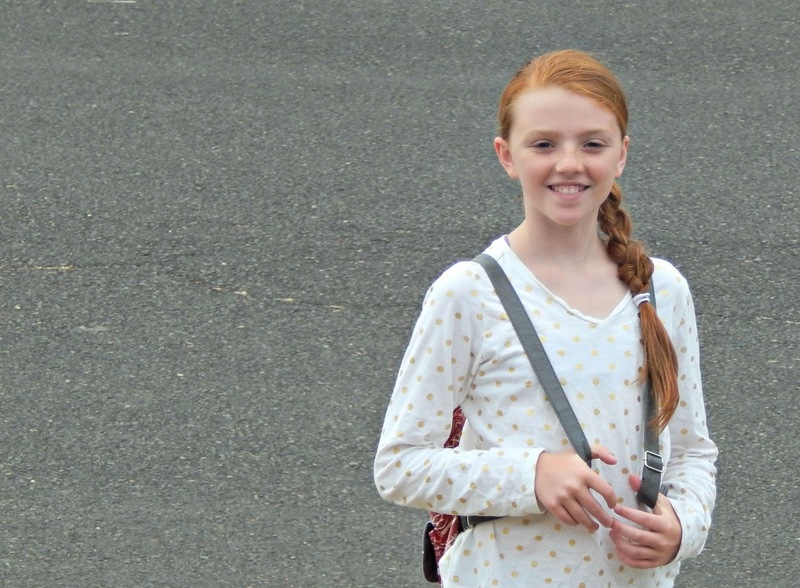 I’m sad because I’m having a hard time with the fact that my baby is now a 7th grader, though I’m happy for her because things will hopefully be a little easier this year with a few less changes. 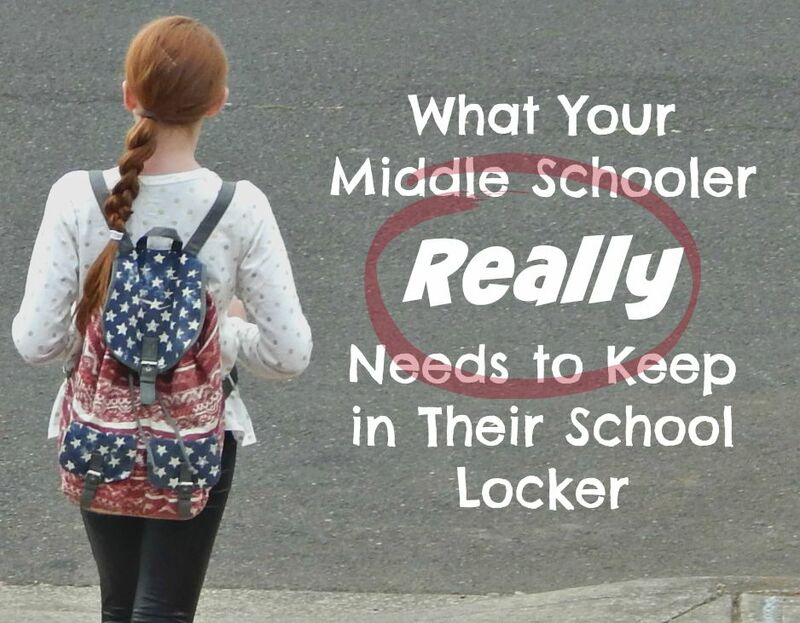 Moving from elementary school to middle school is a big wake up call for a lot of kids – they have more teachers, new classes, are the ‘young’ ones at the school, and they have lockers. In other words: they have a lot more responsibility. And that’s a scary thought not only for the middle schooler, but also for the parents who have to allow their child to start having more independence. I just loved learning the way a 7th grader thinks! 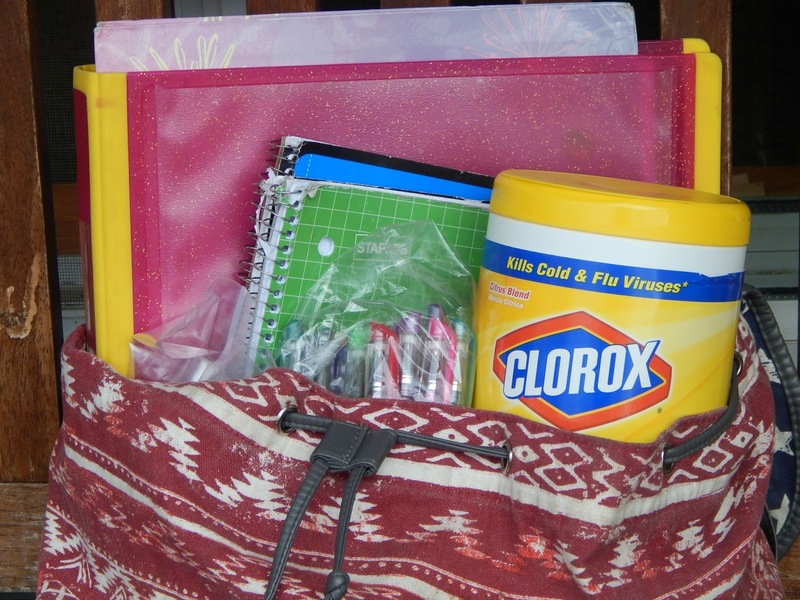 I obviously love the Clorox Disinfecting Wipes because they can quickly remove germs and bacteria that are lurking around (like inside of those school lockers!) They can also be used on multiple surfaces – like appliances, shopping carts, tables, sinks, etc. and the regular Clorox Disinfecting Wipes canisters are made from a recyclable number 2 class of HDPE (High Density Polyethylene) – and I’m all for recycling. 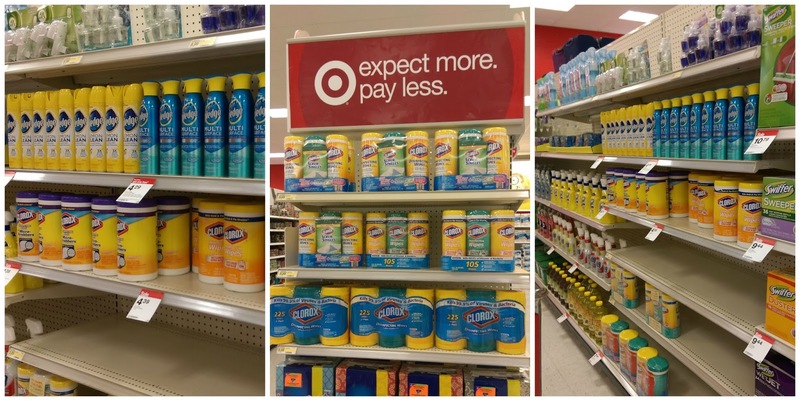 From July 19th – August 1st (while you are doing your back to school shopping) at Target you can also save 5% off of Clorox Disinfecting Wipes when you use your Cartwheel App! 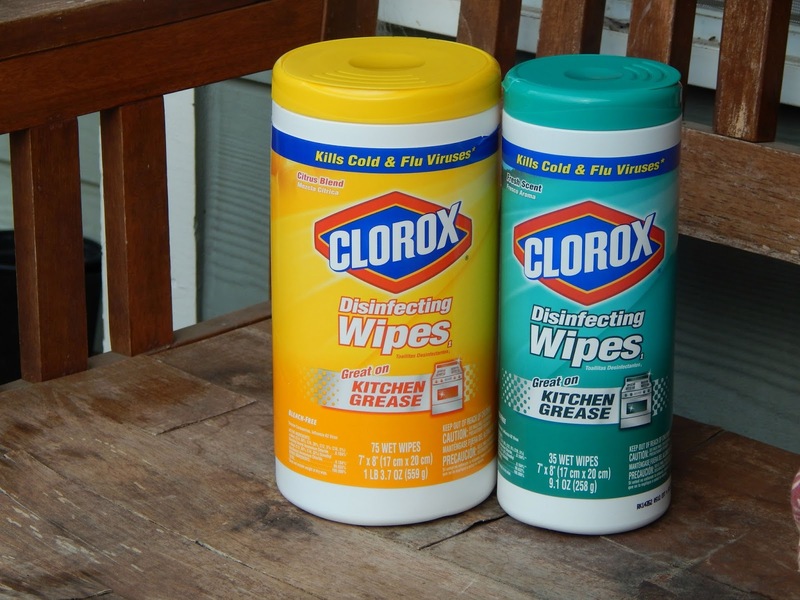 The Clorox Disinfecting wipes can be found in the cleaning aisle as well as on special displays in the store. 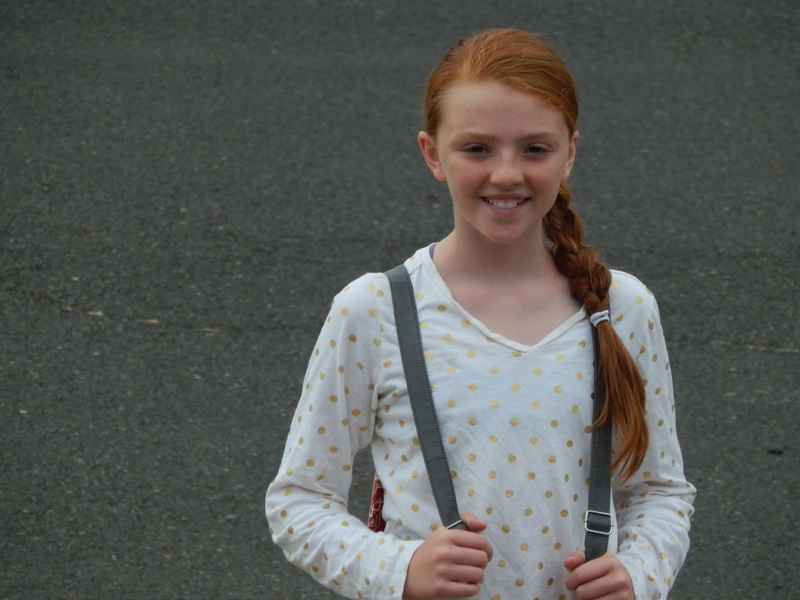 Middle school: year #2 isn’t that far away – and I’m not too worried….because my little Miss Anika managed to pull off a 4.0 last semester (insert: mom bragging moment here). I’m excited to see how this year goes for her! 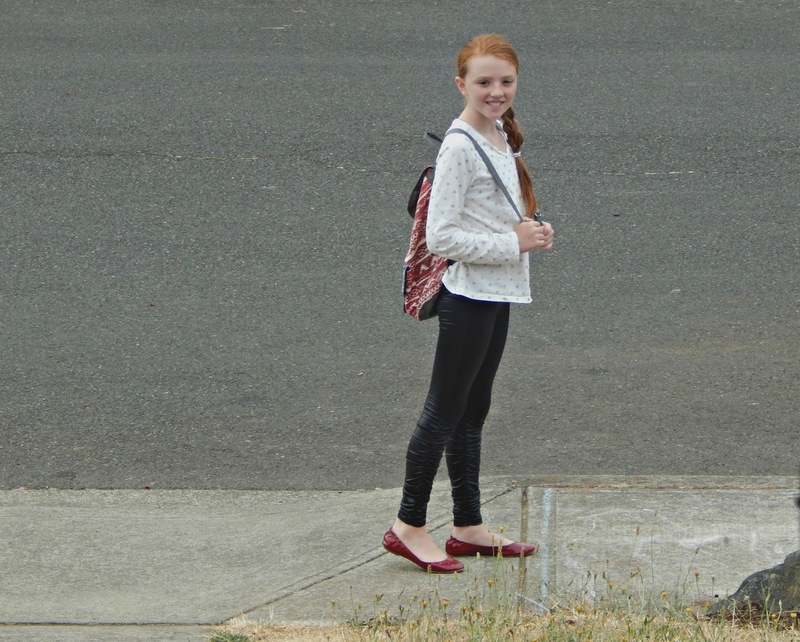 Do you have a middle schooler? What was the hardest transition for them to make?